While we are talking about product tabs, did you know you could manage these with this neat little tab manager extension? 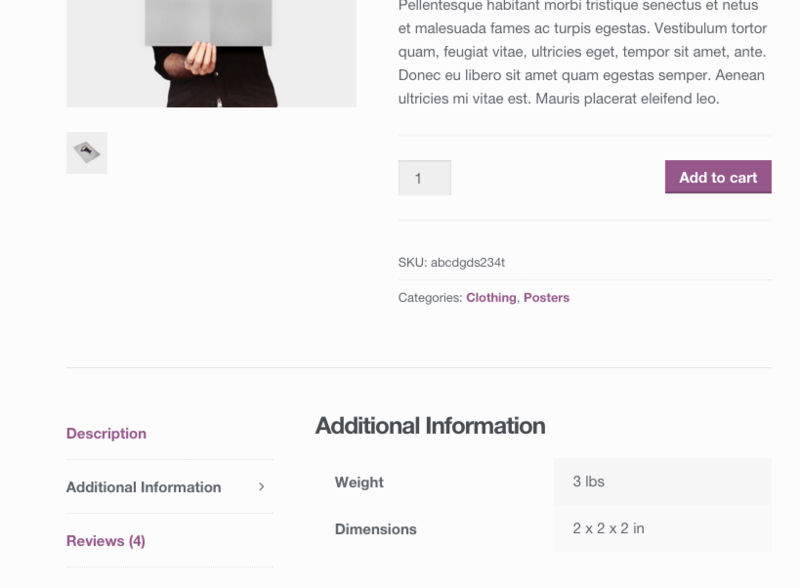 Or better yet, you can add a product contact form with this extension. More of a DIY kinda person? 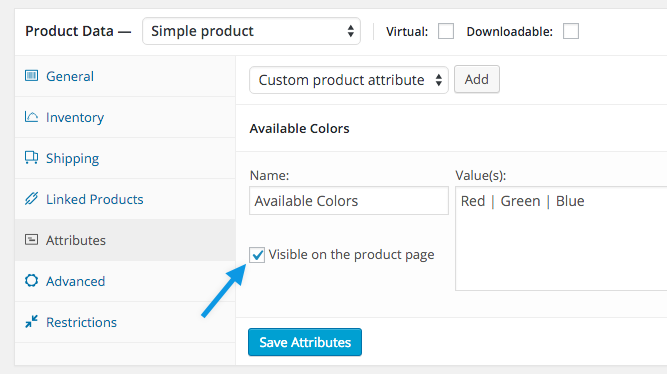 Check out this blog post by Nicola about manually adding an enquiry form on the product page.